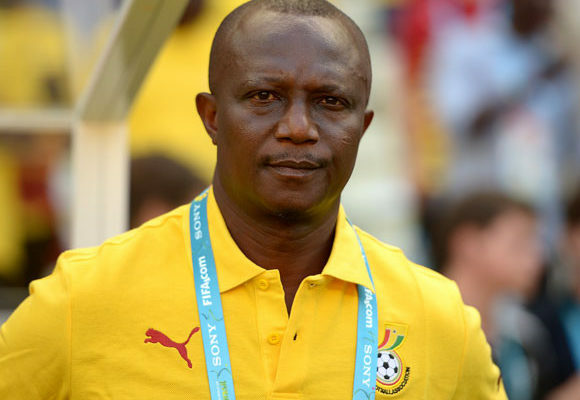 Head coach of Black Stars Kwesi Appiah says his side are not among the favorites ahead of 2019 Africa Cup of Nations in Egypt. Ghana were pooled in Group F alongside defending champions Cameroon, Benin and Guinea Bissau. The four-time Champions are will be looking to end Ghana's 37-year wait for an AFCON title after three missed chances in 1992, 2010 and 2015. Ghana play their first match against Benin on June 25th at the Ismailia Stadium before playing Cameroon and Guinea Bissau.